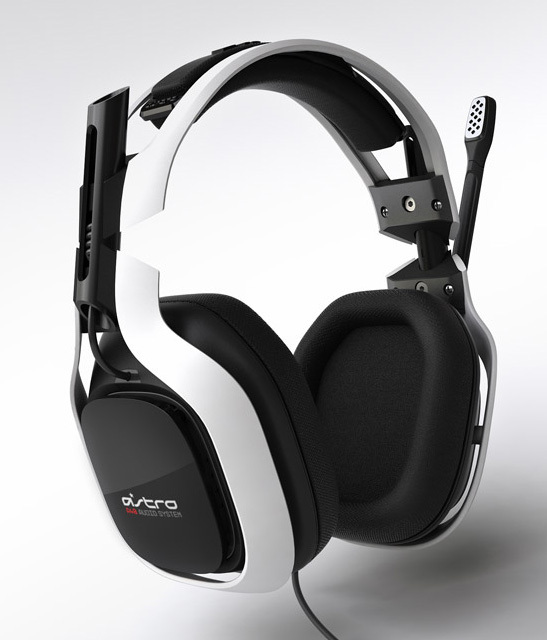 ASTRO Gaming announced the release of the 2011 Edition version of its award-winning and official licensed headset of Major League Gaming (MLG) – the A40 Gaming Headset. 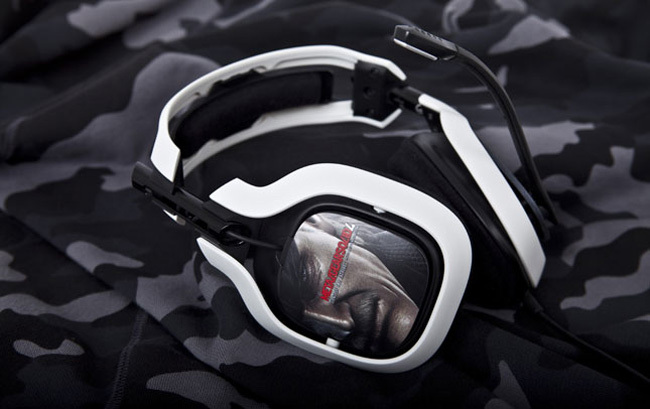 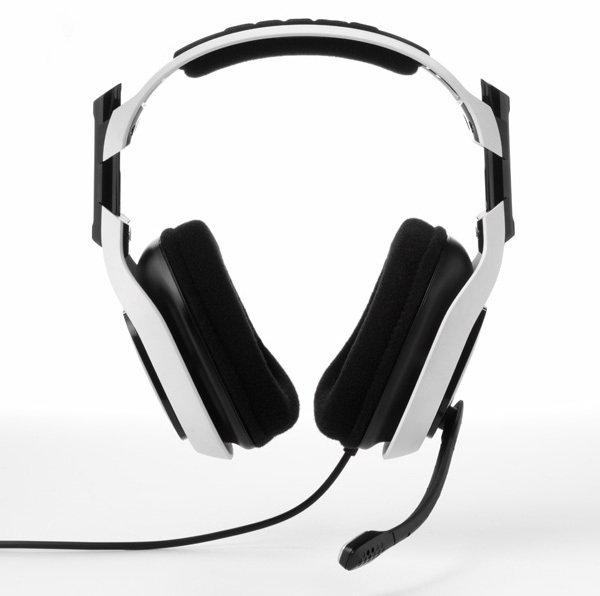 The A40 is available in wired in wireless version, in both classic white and black colors. 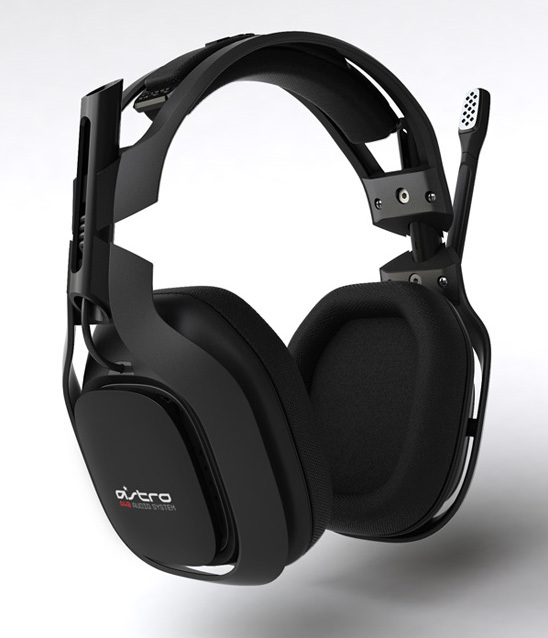 The Multi-Platform A40 2011 Edition has a new and improved microphone which blocking out the noisy environment, as well new ear cushions for better sound isolation and more bass. 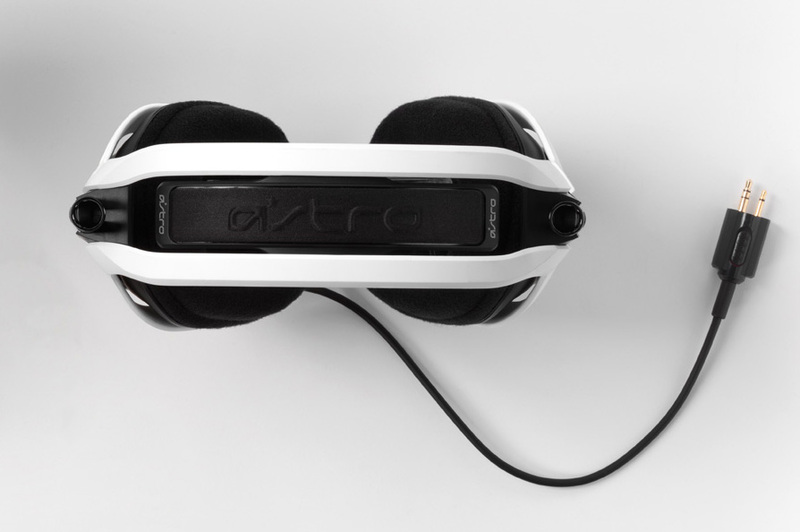 Aside from the new improvements they pack same 40mm tuned drivers, flexible- adjustable headband, ASTRO’s patent-pending removable speaker tags which allow you to customize your own design via an online Speaker Tag Customizer, the ability to attach the mic on either ear or removed entirely, and Quick Disconnect cabling system which includes two QD cables – a 2-meter version with mute switch for console gameplay and a 2M PC cable with mute switch, volume control and a standard dual-jack PC connector. 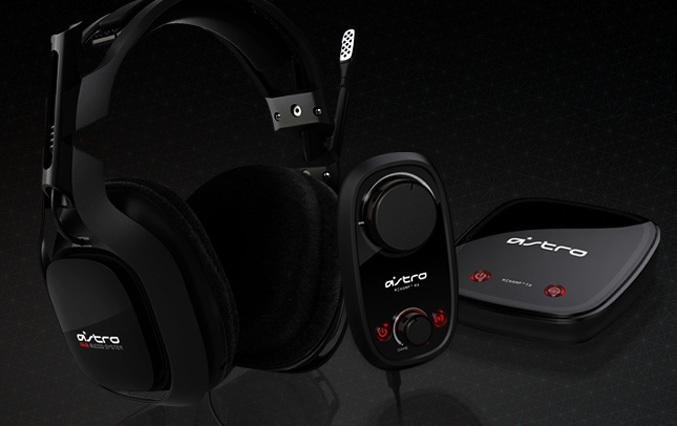 The A40 Audio System version comes with patent-pending external MixAmp, which delivers Xbox 360, PS3 and PC gamers with 7.1 Dolby Surround and combined voice audio. 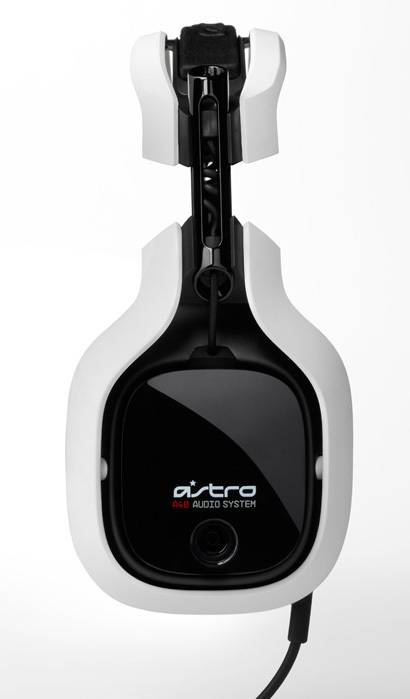 ASTRO also plans soon to release a tournament upgrade kit which includes a new ear pads and a new microphone, enabling all A40 owners to take advantage of the latest enhancements to the A40 product line. The A40 2011 Edition is available now with price tag for A40 Headsets only $199.95, A40 Audio Systems for $249.95 and A40 Wireless Systems for $279.95.